If you or a loved one have been arrested in Southwest Florida and need help posting bail, then a Bail Me Out Bail Bond agent may be able to assist you. Our courteous professionals at Bail Me Out Bail Bond will provide timely, respectful and confidential services. We have competitive rates and extended business hours to serve you better. Our staff members pay close attention to detail and are ready to provide you with professional advice. We offer prompt responses and have a range of payment options for your convenience. We understand that this is a difficult time, but we’ll do what we can to take away some of the stress. We’re ready to assist you! When you need a bail bondsman agent, turn to the professionals at Bail Me Out Bail Bond. 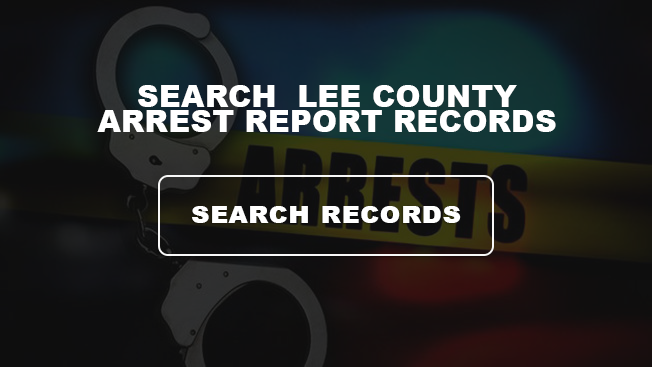 We work with jails across Lee County and the surrounding areas. Our expertise allows us to assist you when you need help the most. Contact us today for help posting bail now. There no sense in waiting in jail while you await your trial. Call us today at 239-888-3087 or fill out the form and we’ll contact you right away. Save time and frustration by turning to the professionals for bail bonds in Fort Myers, FL. When it’s time to get out of jail, you can count on Bail Me Out Bail Bond to help you post the bail. We have competitive rates on all services, and you’ll appreciate our extended business hours throughout the week. We’re ready to help you in any way we can, and you’ll appreciate our courteous, respectful service. We work with jails throughout the area and we believe in going the extra mile for our customers. Rather than trying to cover the full bail right away, turn to us for bail bonds. We are helping people in Fort Myers and the surrounding areas every day, so give Bail Me Out Bail Bond a call when you need immediate help and friendly service. We strive to give the best customer service and we are sure that we exceed your expectations.